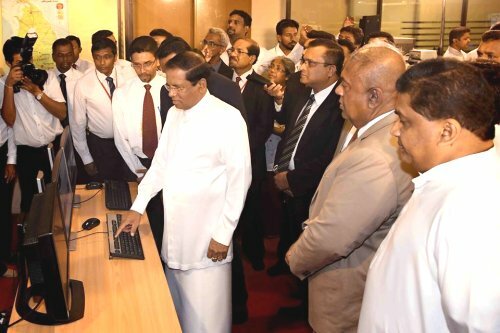 Sri Lanka’s national television network opens a new channel dedicated to Tamil culture, identity and religion. For some it is “useless” because it cannot be understood in the south; for others it is “a positive effort” because today’s Tamil youth have abandoned their culture in favour of “Western styles”. 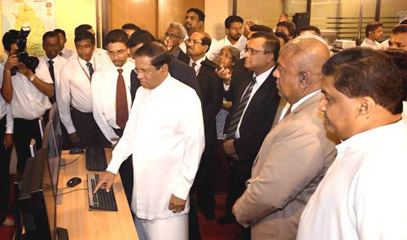 Colombo (AsiaNews) – The Sri Lankan government has sponsored the opening of the first Tamil-language television channel by the Sri Lanka Rupavahini Corporation (SLRC), Sri Lanka’s national television network. For the authorities, the goal is to support national unity and reconciliation in a country marked by 30 years of civil war. But many people who spoke to AsiaNews expressed doubts about it.